Leia was our assessment from Tuesday. She's two years old, weighs thirteen pounds, and is a Bichon! This little Princess joined our Small Dog Program and enjoyed meandering around with the others. We noticed she was very drawn to tiny dogs. The tinier the better, in her eyes. 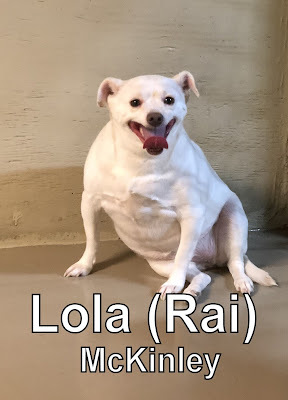 Lola was our assessment from today! 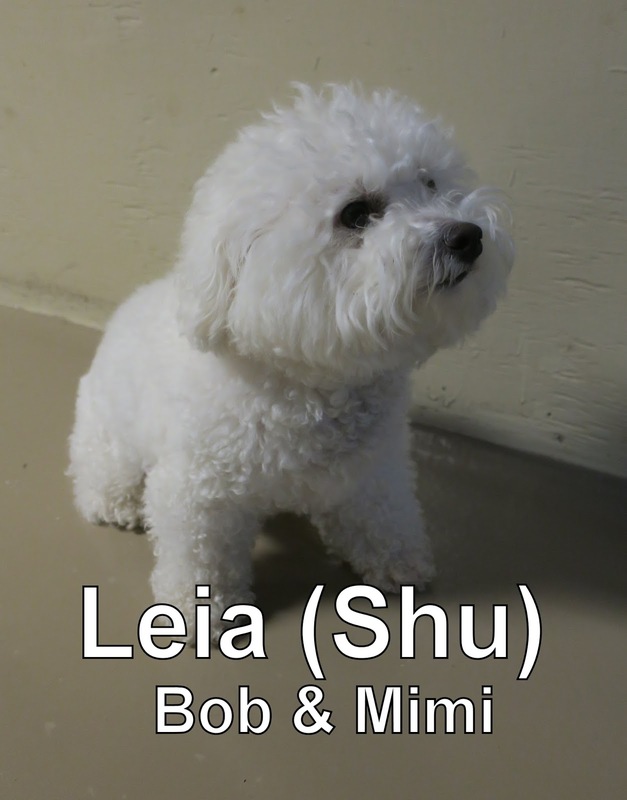 Just like Leia, she joined our Small Dog Program... She's five years, weighs around twenty one pounds and is a mixed breed! She had some-what of an alpha/mamma presence about her and enjoyed mingling with her new daycare buddies. We noticed that once one of our puppies who is a regular Charlie, showed up, he got her playing quite a bit! We think she prefers playing with the younger ones. Both Leia and Lola are more than welcome to come back whenever they want!